Partnerships with other organisations in our community are the way forward for us to be able to provide greater resources and opportunities for our young people. Here is an example of where two great businesses or organisations have got together to provide us with a fantastic vegetable garden complex. 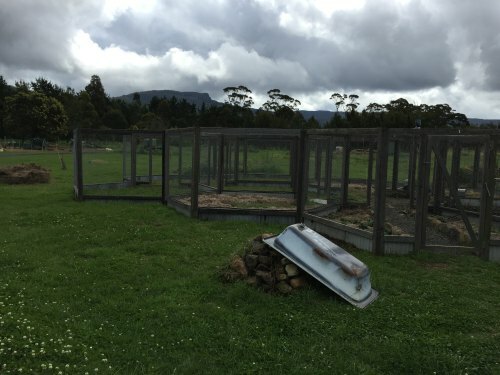 The Shoalhaven Poultry Group runs poultry auctions every three months or so at our local showground in Berry and the proceeds from that project are put towards this structure. Thank you Shayne and her team, alongside Chris Francis (no relation) from Strongbuild Builders, and a bunch of terrific volunteers. This is the first stage underway with the bath in front to be used for growing our water chestnuts when installed.